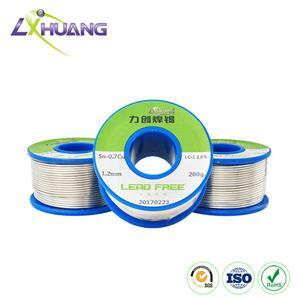 Unlike other Sn-Cu-Ag Pb free alloy solders, the Sn95Cu4Ag1 solder wire/bar is specially utilized in precise soldering work for computer chips, mobile phone chips, stainless steel products, LED, PCBs, and so on. 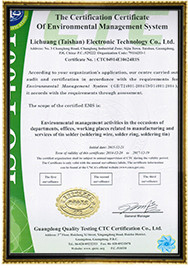 Meanwhile, it is suitable for restoration of mini-sized electronic equipments. 1. Active rosin flux in this Sn-Cu-Ag Pb free alloy solder ranges from 1.5% to 2.5%. 2. 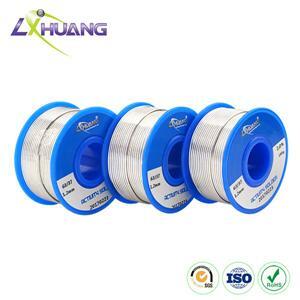 Wire diameter is0.8 mm. 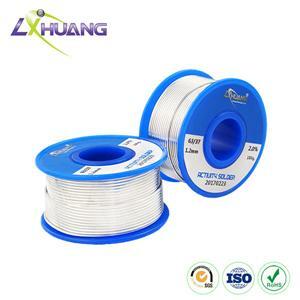 Each reel of solder wire is0.5 kg. 3. 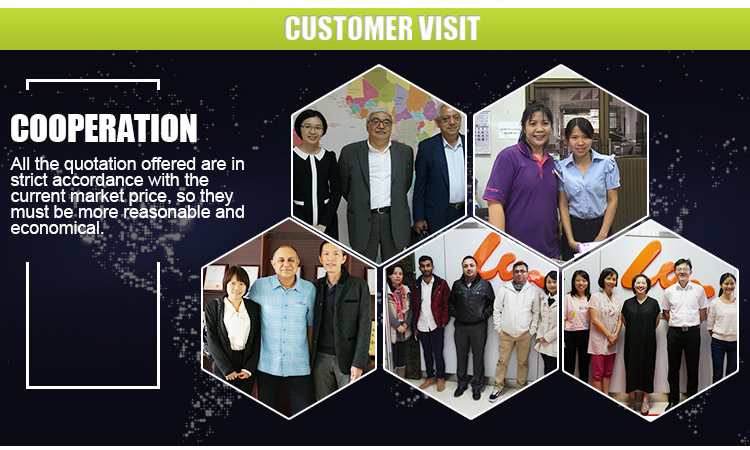 It is specially used in PCB and SMD repairing work. 4. 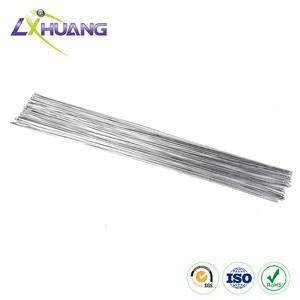 Sn95Cu4Ag1 solder wire/bar features good solder ability, strong fatigue resistance and anti-oxidization. .
5. 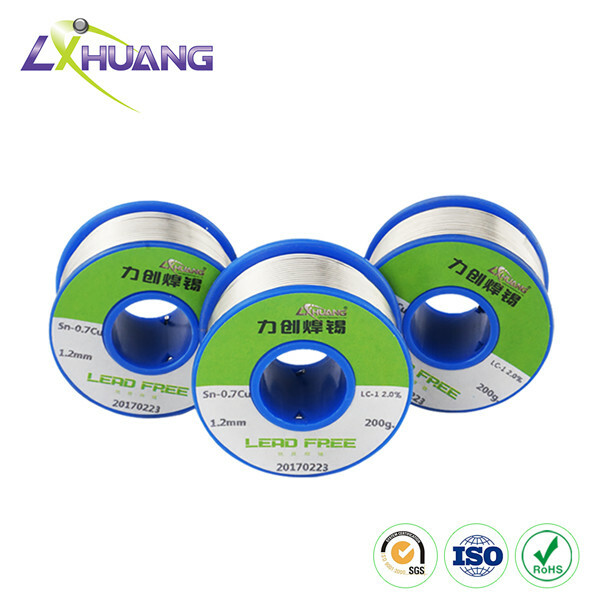 Soldering joint by this Sn-Cu-Ag Pb free alloy solder can produce high resistivity. 6. 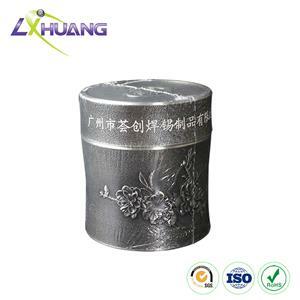 The three kinds of metal elements are combined in this alloy such as to endows the solder with a high melting point. 7. Solder joints are bright and glossy. 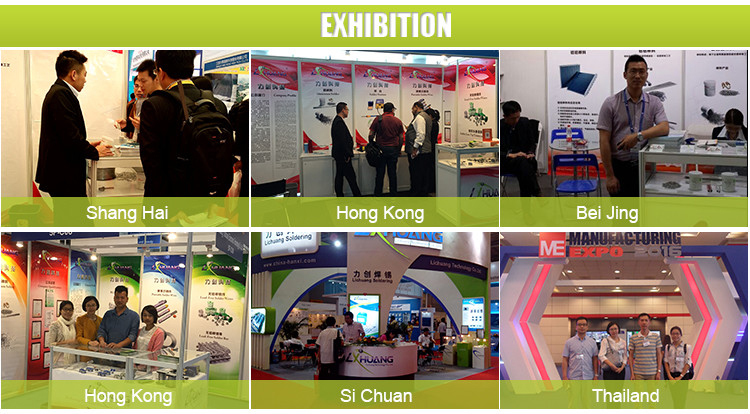 Aluminum alloy material, light weight high strength and quality. 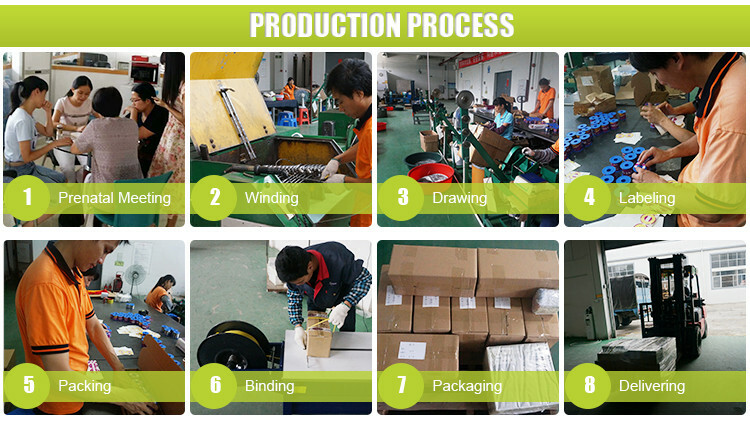 Mainly for manual welding process MIG welding (metal inert gas welding) and automatic MIG welding, parent material, wire, shielding gas, welding equipment. 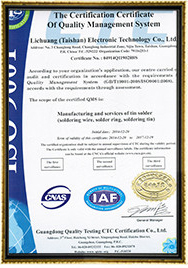 Used for welding electronic components, computer accessories, copper plate, polychlorinated biphenyls (PCBS), TV, radio components and other metal equipment.the lead free solder meets increasing demands for environmental protection around the world and gradually replaces the traditional tin-lead solders.